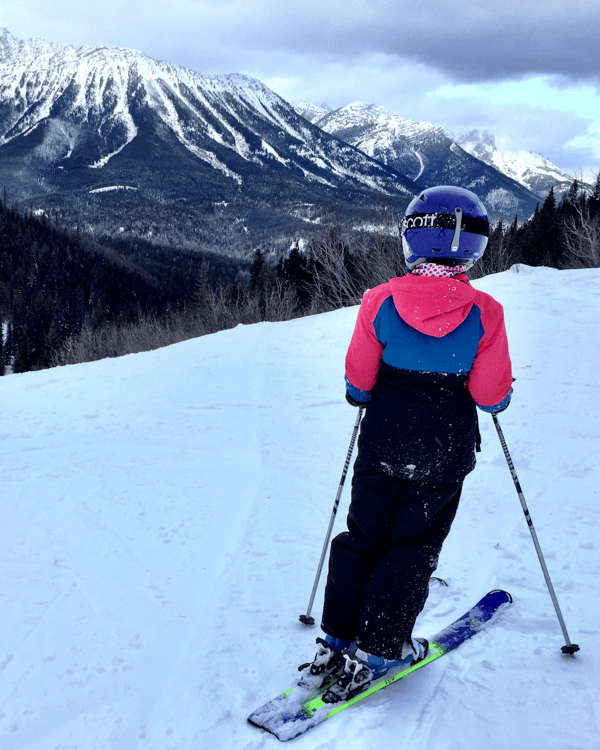 Your family-friendly ski guide to Fernie Alpine Resort, on BC’s Powder Highway in the Canadian Rockies. 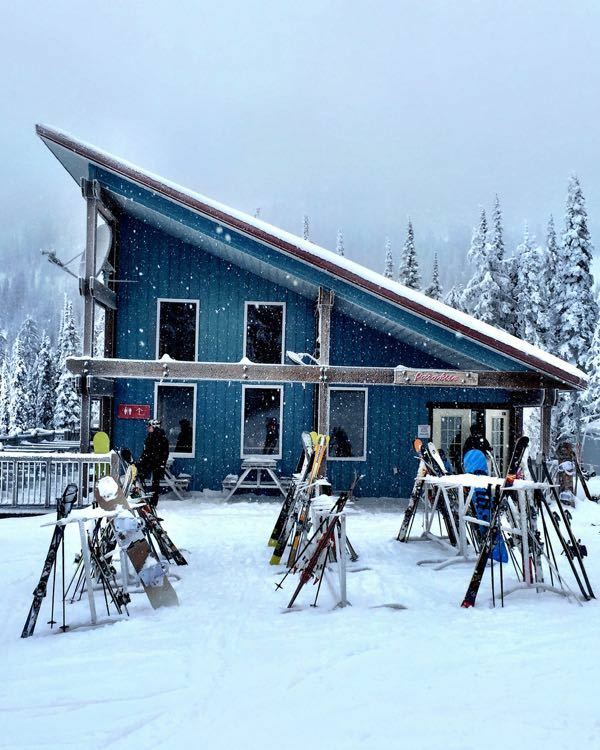 A Canada ski vacation to the best ski resorts in BC on the “Powder Highway”. 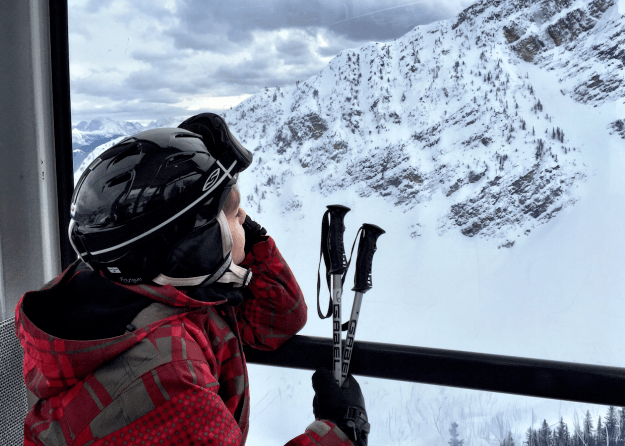 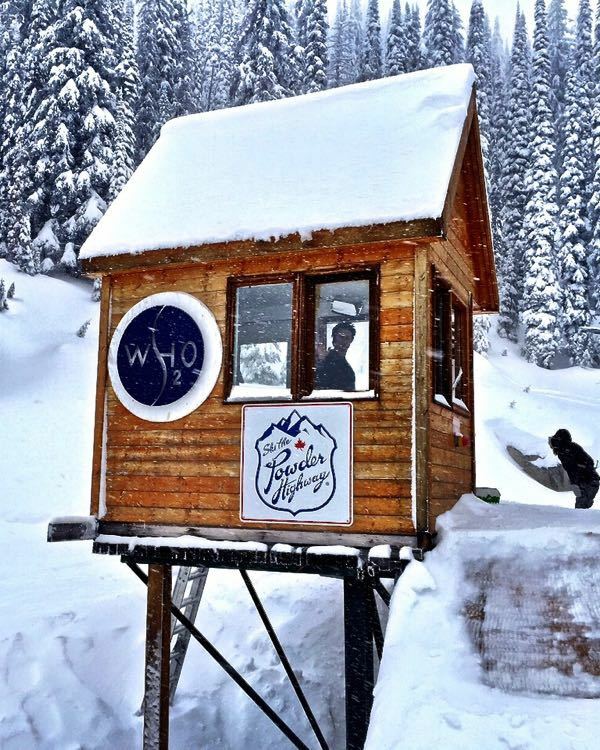 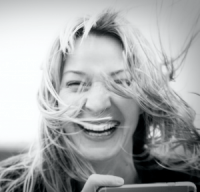 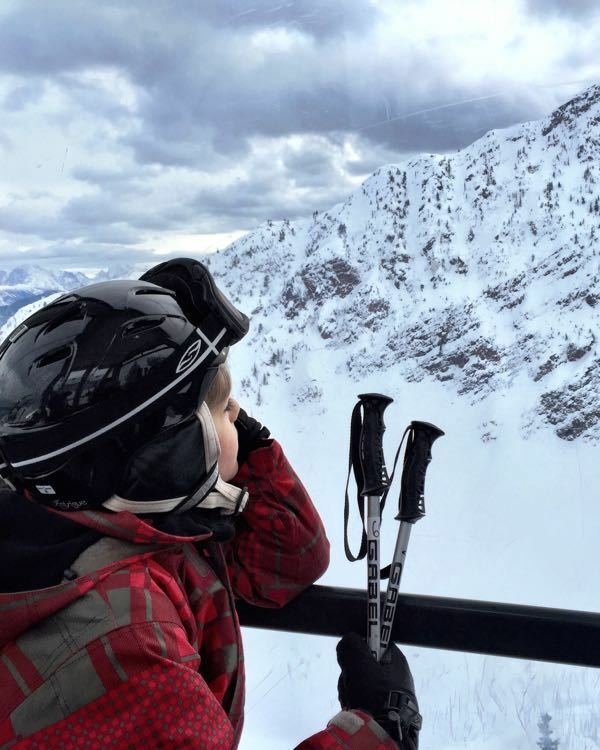 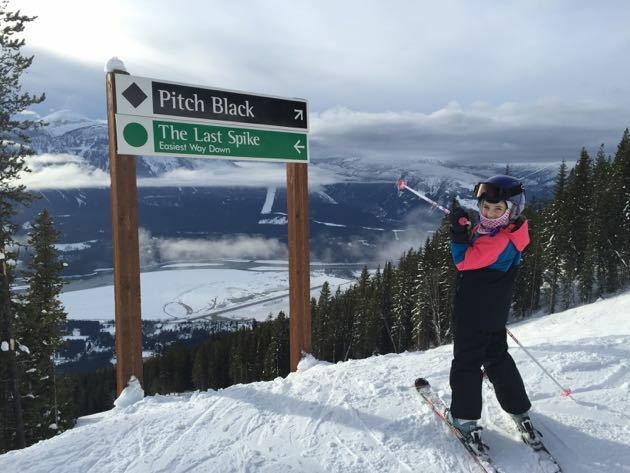 Revelstoke, Kicking Horse, Panorama, Kimberley, Fernie, and more!